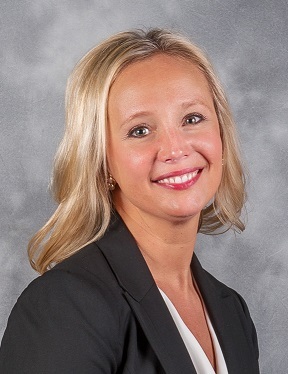 Krusinski Construction Company (KCC) is proud to announce that Vice President, Jennifer Patton, has been named the new Board of Directors President for the Health Care Institute (HCI) Chicago Chapter. HCI serves a constituency that interacts directly with the business office and/or C-suite, and supervises multiple aspects of health care facilities management, including healthcare facility design, construction and operations. Patton, who previously served as secretary on its board, brings more than 15 years of experience in the architectural design and construction industry to her new role as president. Since joining the local chapter last year, she has been extremely active in helping to lead and grow HCI’s membership, while also broadening its events, programs and sponsorships. 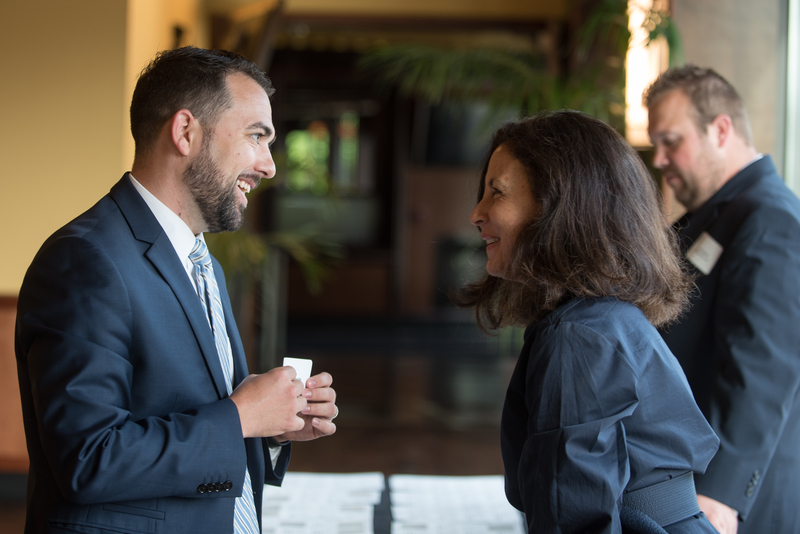 “I’m extremely proud to be representing HCI Chicago and its continued success and growth,” said Patton, who also mentioned that the Chicago chapter was founded roughly two years ago and already has more new members than any of HCI’s other regional chapters. As Vice President at Krusinski Construction, Patton pursues opportunities for future projects and assists in building long-term client relationships. In addition to serving on the Board of Directors at HCI’s Chicago Chapter, she is also an active member of the American Society of Healthcare Engineering, the American College of Healthcare Executives, and serves as a judge for the Chicago Building Congress Merit Awards.